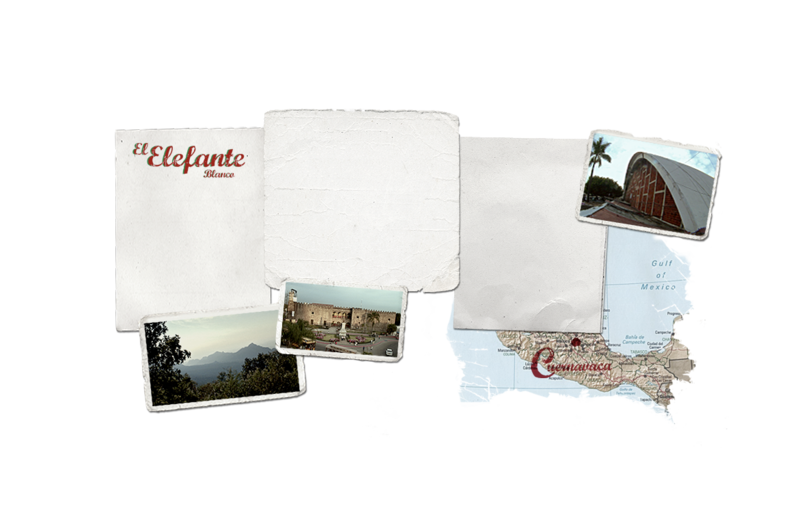 EL ELEFANTE BLANCO follows the concept of the traditional Mexican market - Mercado Adolfo López Mateos (ALM) - which links various people who live and work there. Watch Alberto, the Market DJ; Hugo and his gang 'Los Chemos'; Marianela celebrating 'Día de los Muertos' - and many more - face the challenges of coping with their daily lives, and learn the effect that globalization has on a provincial Mexican town and its inhabitants; and that it's not strong enough to lessen their passion for life. A film about life and death and the Mexican soul. self-financed and ready to be sold.